In my previous vehicle's forum, I started a Picture Game that went very well. I first discovered it on my old motorcycle forum. I think this would be a good excuse for us to take our Jukes out with a purpose and take pictures of it too. You basically challenge someone to take a picture of their Juke next to a place, thing, object or person. 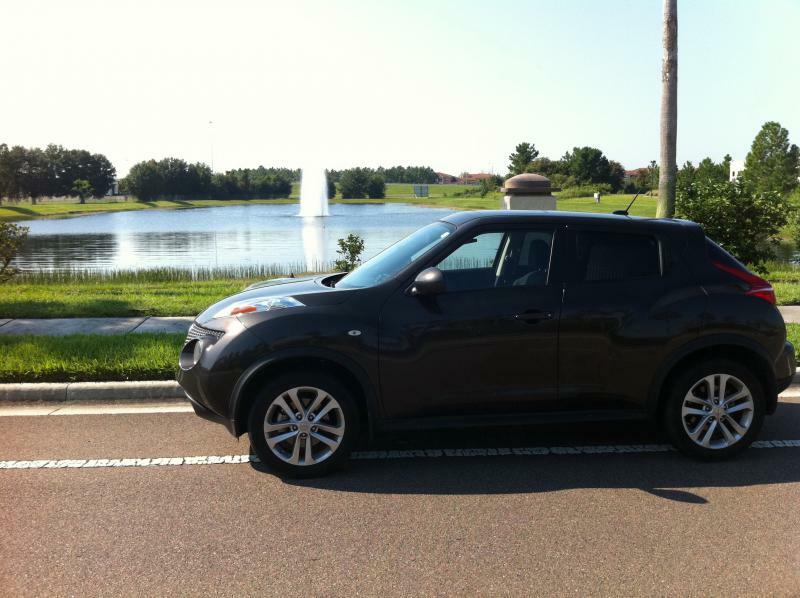 The picture must be the entire exterior of your Juke next to the challenge! No pictures from the inside of your Juke or part of your Juke next to the challenge. First person to take a picture of their Juke next to the objective, posts it up, completes the challenge and gets to choose the next challenge. If nobody completes the challenge within (2) weeks, then the last winner can either complete the challenge themselves or choose a new challenge. "A picture of your Juke next to a horse with a dog on it's back"
A picture of your Juke in mid air"
"A picture of your Juke next to a suspension bridge"
Let's keep this tasteful and fun. After every reply in this thread, the current challenge must be posted. 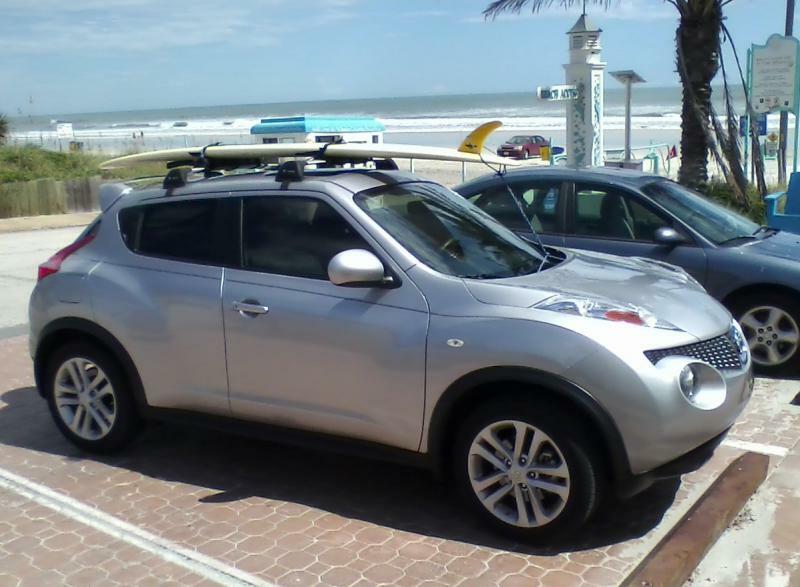 Perhaps someone has a better picture otherwise, well, how about the next challenge be "your juke next to a railway track or crossing"
My Ride: 2011 Gun Metallic Juke SL AWD + Navi & Leather w/ silver console. I forgot to mention that you can't use pictures you already have... As that is only a barely partial picture of the bridge. The point is to go out to get the picture, but this is a good start! Last edited by we5leyz; 11-11-2011 at 01:55 PM. Last edited by we5leyz; 09-06-2011 at 08:57 PM. oops! I didn't get the game. I thought you just picked something - I didn't get the picture is with the challenge object. My bad! This as close as I could get, the JUKE won't float. CHALLENGE: JUKE next to a HOOTERS sign. Sent from my iPhone using Autoguide.